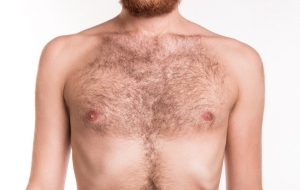 If the 60s and 70s were the decade of the “natural” look in body hair for men, then the 21st century has become the generation of the “well-groomed” man. 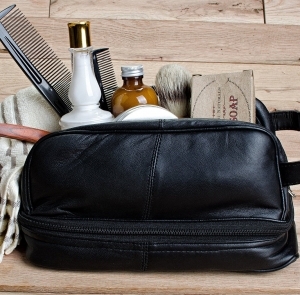 It has become fashionably acceptable for men to groom the hair all of over their body, including the clean shaven look. 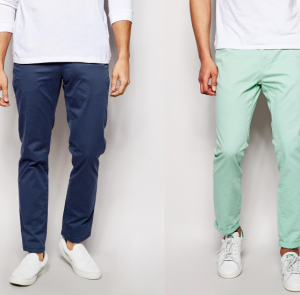 An increasing number of men have taken to this new fashion and women are finding it quite appealing. At least a small part of the reason for this transformation is the advent of recent technology in electric shavers. The best body hair trimmer for men is now capable of removing unwanted hair in an efficient, non-painful manner. 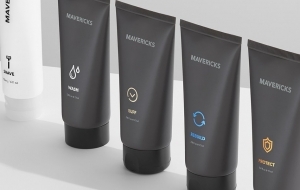 Here is a list of the shavers that can lay claim to having the best body shaver for men on the market. 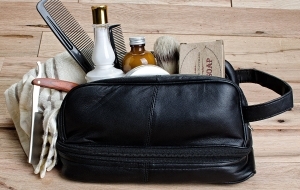 Topping the list as the best body groomer for men is the Philips Norelco BG2040 BodyGroom Pro. Norelco has a great reputation as one of the leading electric shaver manufacturers in the world. 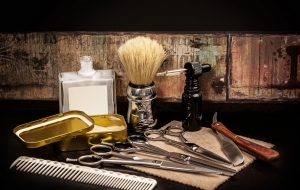 This particular body hair groomer tackles the issue of providing a clean, smooth body shave without leaving nicks, cuts and irritation. Some areas of the body like the armpits and groin area are known to be particularly sensitive. The 3d pivoting heads closely follow the contour of all the regions of the body without grabbing the skin or causing razor burn. At one end of the unit is the shaver. The other end has a hair trimmer. 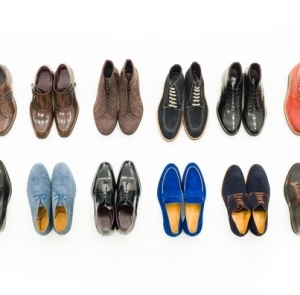 The flexibility provided by this setup allows each individual the ability to select the proper method for shaving each area. The Philips Norelco BG2040 BodyGroom Pro functions great in both wet and dry conditions, making it the perfect body groomer for use in the shower. 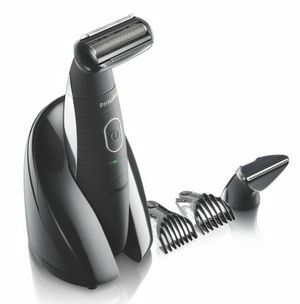 The next best body trimmer for men also comes from Norelco, the Philips Norelco BG2030 Professional BodyGrooming System. Some men were blessed or cursed, depending on one’s perspective, with lots of thick body hair. 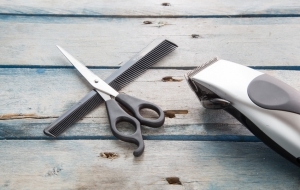 The Norelco BG2030 was designed to cut through and shave very dense hair. It does this while still providing a high level of comfort. 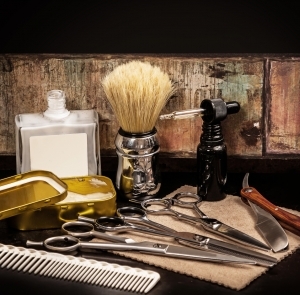 The Hypoellergenic foil used on the shaving head helps to make the shaving experience fast and efficient. The extra sensitive (XS) trimming comb works very well in the most sensitive areas, especially the groin area. Interestingly, there are claims this particular model does not work well when shaving the neck area. The unit comes with a charger stand and self sharpening blades that require little or no maintenance. 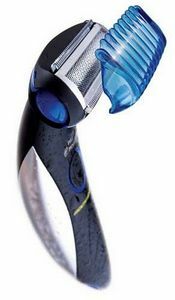 Coming in at number three is the Philips Norelco BG2020 BodyGroom. This particular model works great in all areas of the body except the neck. The unit incorporates Stainless-steel blades for exceptional results. 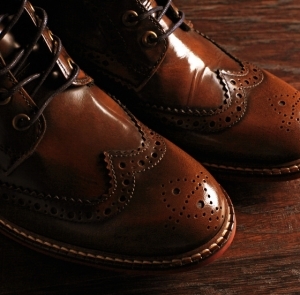 They provide a clean and efficient cut every time, not to mention being highly durable. The Philips Norelco BG2020 BodyGroom’s best feature is its extra long grip. This feature allows for shaving of those hard to reach places in the back area. The unit comes with separate attachments that provide the user with the opportunity to choose different lengths of trimming. Also, it has a hypoallergenic foil that helps to prevent skin irritation. If the user likes shaving in the shower, the BG2020 works great in both wet and dry conditions. 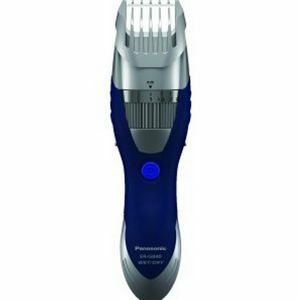 Panasonic jumps into the conversation about best body trimmers with their Panasonic Milano Series ER-GB40-S Hair & Body Trimmer. 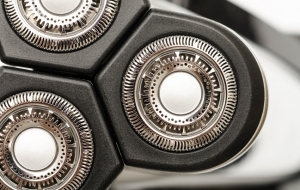 This unit might well be one of the best all-in-one shavers on the market. 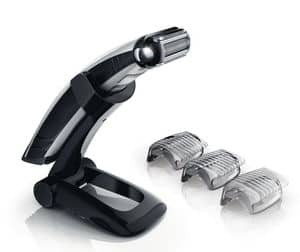 The only downside to this trimmer is that it does not work great in the groin area. The built in adjustment mechanism allows for choosing different settings without stopping to change the combs. The available settings range from 1MM-10MM. 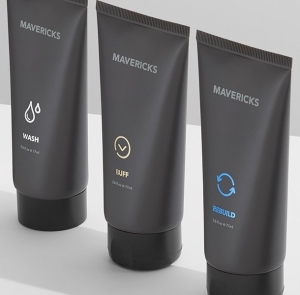 This is the perfect unit for shaving the body and the beard without any hassles. 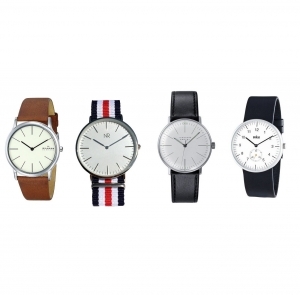 The blades are made with Precision-cut stainless steel that cuts clean and efficiently. The Panasonic Milano Series ER-GB40-S Hair & Body Trimmer can be used in the shower making the total shaving experience efficient and hassle free. 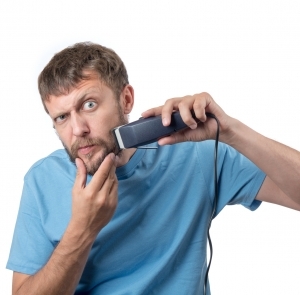 While several trimmers work well in the back area, the MANGROOMER Ultimate Pro Back Shaver seems to have been made specifically with back hair trimming in mind. The extra long extendable handle reaches areas of the back that are impossible to reach with other brand name units. The 2 shock absorber flex heads move quickly to adjust to the unique contours of the back. 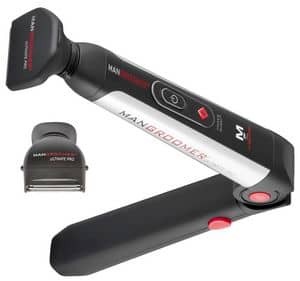 The MANGROOMER Ultimate Pro Back Shaver comes with a “Power Boost” button that gives the shaven the extra power necessary to cut through even the thickest body hair. The unit also uses a new quick charge technology design to make the charging process fast and efficient.